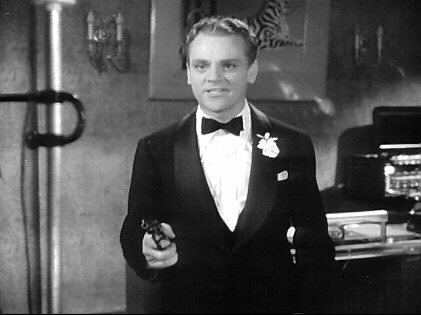 During his short time with Grand National Rowland Brown sold them this story, but when Cagney left to return to Warner bros, the rights reverted to Brown who promptly re-sold his story to Warners. 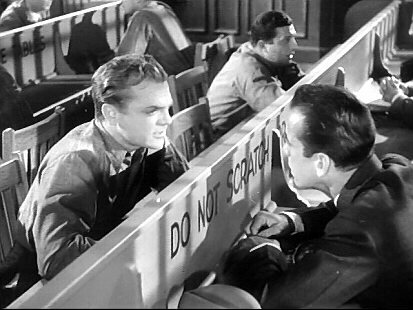 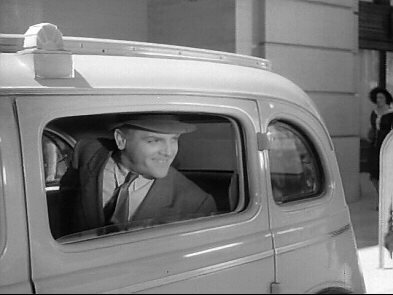 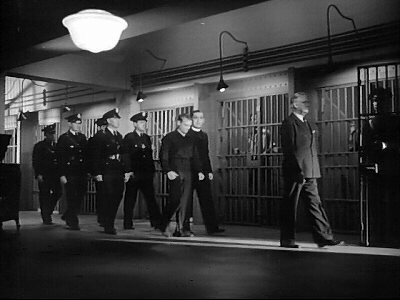 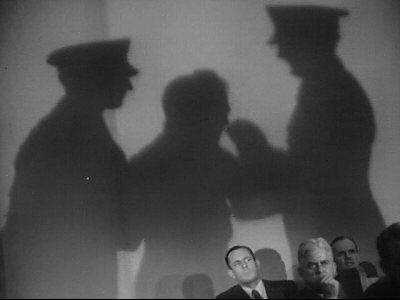 To watch Cagney in this role is sheer bliss.Michael Curtiz was nominated for directing two Warner Bros. film and won neither. 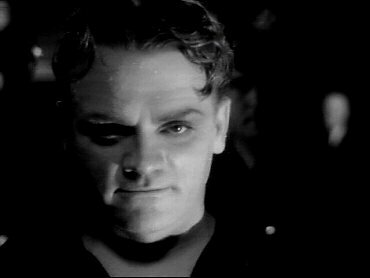 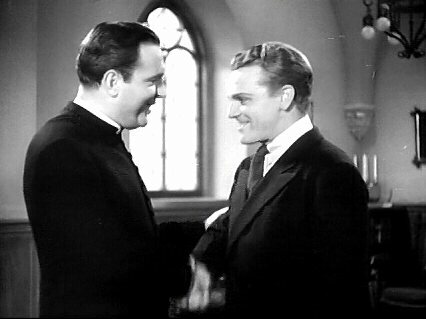 "Cagney has a wonderful time performing the role and you will have one watching him. 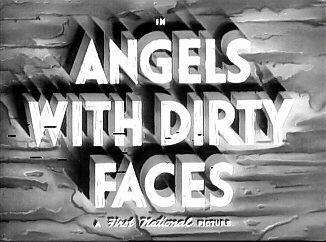 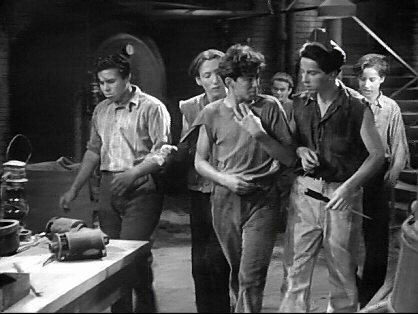 He is supported by the always interesting Pat O'Brien and Humphrey Bogart......A Rousing,bloody,brutal melodrama, Angels with Dirty Faces tops the crime cycle."